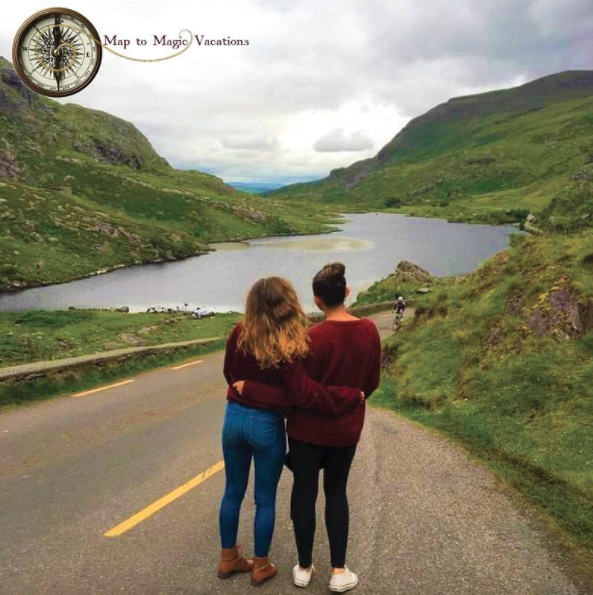 At Map to Magic Vacations, we strive to create personalized, magical vacations for each of our clients that will leave them with a lifetime of memories. We believe that tailoring a perfect vacation begins with getting to know each of our clients personally, and understanding their specific needs, wants, and family or group dynamics. Our agents have the magical combination of knowledge, experience, and amiability to advise each client based on their specific needs, budgets, and dreams. We welcome you to become part of the Map to Magic Vacations family, as our agents work to chart the path your magical vacation.